As a promising hub of quality entertainment, crowd-favourite, Spellbound Band, takes the centre stage from 9:30 PM. Enjoy listening to the band’s tunes with festive cocktails such as White Chocolate Martini and Gluewein. Book until December 28 for your New Year’s Eve celebrations and have fun with this one-of-a-kind experience. 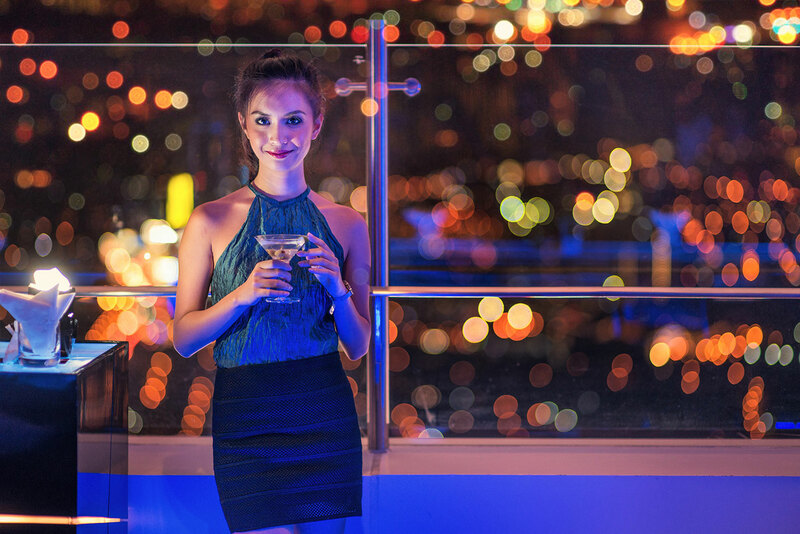 To know more about Vu’s Sky Bar and Lounge and the other signature dining outlets of Marco Polo Ortigas Manila, visit www.marcopolohotels.com.